Tramp Homes combine the latest energy efficient materials and technology with age old resources to build high quality homes with a distinctive style. We use skilled craftsman with the knowledge and experience to meet your expectations. 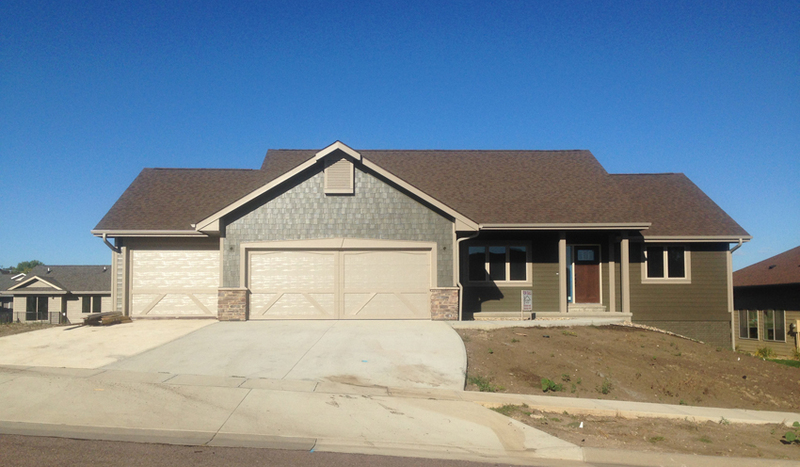 You can be confident that when you build or buy a home with us, you will receive a "Quality Home...Custom Built."